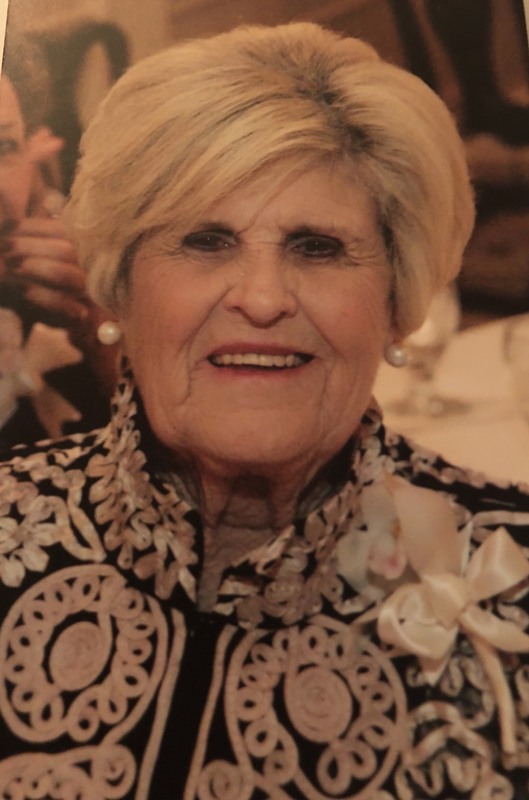 Marilyn “Mame” McDonough Duffy Higgins, Scranton, passed away Friday morning in the Holy Family Residence after an illness. She was the widow of her first husband Donald Duffy who passed away in 1967 and her second husband Leo P. Higgins, Jr. who passed away in 2017. Born in Scranton and raised in the Bellevue Section of the city, she was the daughter of the late Joseph and Anna Walsh McDonough. She was educated in Scranton schools and was a graduate of West Scranton High School. She was a devoted member of St. Ann’s Basilica Parish, West Scranton. Prior to her retirement she had been employed by the NEIU. Mame was a loving wife and a caring mother, grandmother, great grandmother, sister and aunt. She will be deeply missed. The family would like to thank the Little Sisters of the Poor and the entire staff of the Holy Family Residence. Their loving care, support and kindness is greatly appreciated by the family. Surviving are daughters Dawn Duffy Kavulich and her husband Paul and their children, Jason, Aaron and his wife Marcia, Corey and Susan; Susan Duffy Bartolacci and her husband Paul and their children Anthony and his wife Cate, and Leah; and Peggy Zwiebel and her husband Ted and their children Christopher, Kelly and Sarah; her great granddaughter Carlyle Bartolacci; sisters Peggy Geda and Gloria McDonough; nieces and nephews. She was also preceded in death by sisters Dorothy and Anna. Mass of Christian Burial will be celebrated Thursday 10:30am in the Chapel at Holy Family Residence 2500 Adams Ave. Scranton by Rev. E. Francis Kelly, chaplain. Friends may call Wednesday from 5:30-8pm in the Maloney Lounge of the Holy Family Residence.